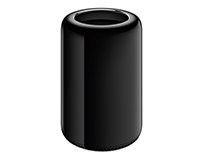 Now reduced in price is the powerful Six Core Mac Pro. 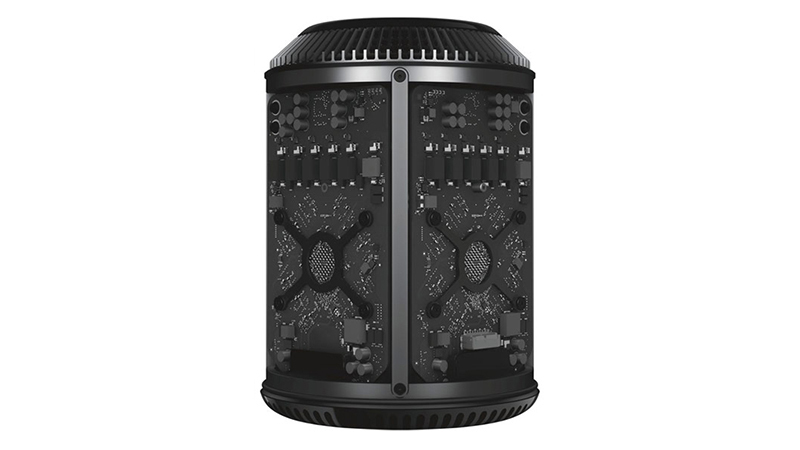 Includes a 3.5 GHz six-core Intel Xeon E5 CPU with 12 MB of L3 cache (up to 3.9 GHz when turbo-boosted), with dual AMD FirePro D500 3GB or D700 graphics with 6GB of GDDR5 VRAM each, and the same 256GB of storage – hire one to spread the cost and makes the unaffordable, now affordable. 6-Cores not fast enough? 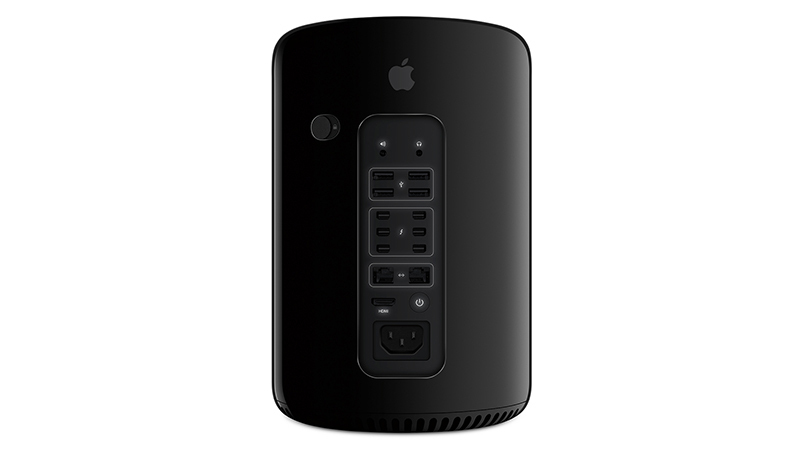 Then lease the Mac Pro 8 and 12-core E5 CPU on a HardSoft flexible lease. 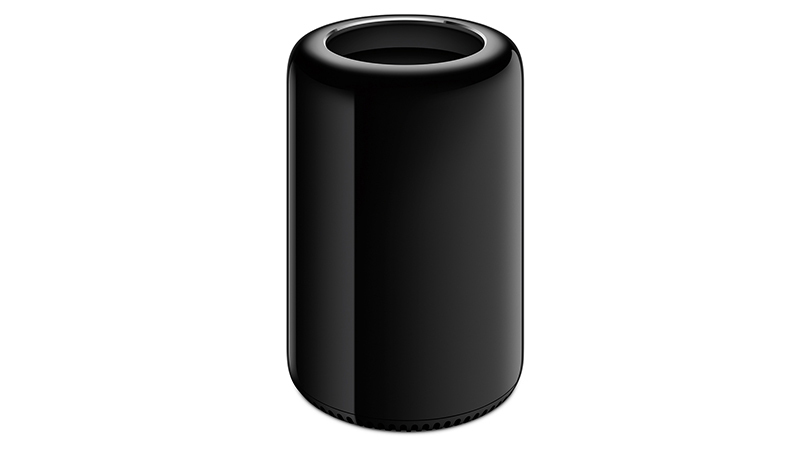 Leasing from HardSoft is just like a mobile phone contract – just two years into the three-year lease you can Renew and upgrade to a new Apple Mac Pro; whilst keeping the old kit and keeping within your budget. Now available with Space Grey keyboard and mouse.